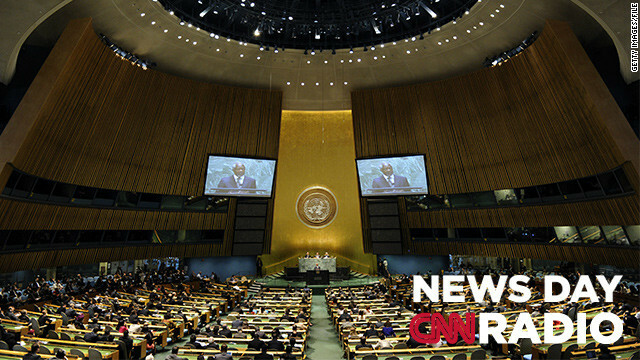 This week the U.N. General Assembly holds its annual meeting in New York. World leaders will try to get attention for their issues and causes. Sabre rattling between Iran and Israel as well as Middle East unrest including bloodshed in Syria will make for a hefty agenda. UN Special Envoy Lakhdar Brahimi said in a closed-door meeting that the civil war in Syria needs attention. Many experts say parents should be vigilant in how their kids use any screen. (CNN) – For years, experts have been urging moms and dads to limit the amount of television their kids watch. Most parents will agree that's a difficult task. 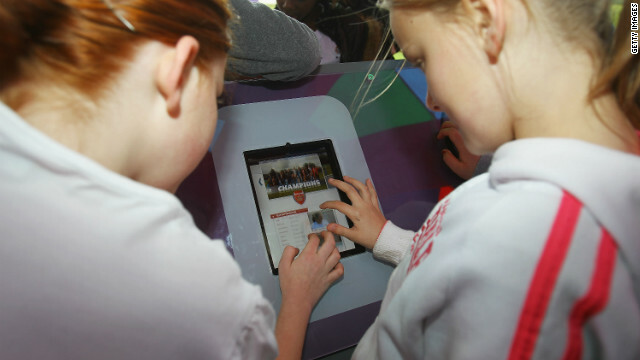 Now, with the arrival of the mobile age, parents are being told to monitor all screens at all times. Again, that's easier said than done. [:49] "You know it can be the only thing that they seem to want to do. And I think that it does take more time and energy to try to get them engaged in something else," says Lauren Sanders, a mother of two. A lot of TV shows for children can be fun and educational, but they only require passive attention. So what about exposure to more interactive media devices like tablet computers or smart phones? 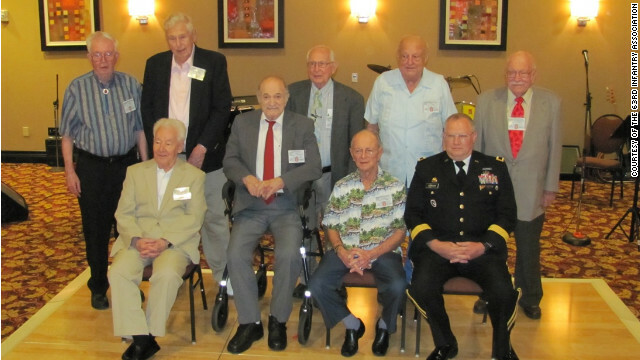 Eight of the remaining members of the 63rd Infantry Division, which fought through France and Germany in World War II, at a recent reunion in Ohio. Maj. Gen. Michael Schweiger, commander 63rd Regional Support Command also attended. (CNN) – CNN Contributor Bob Greene shares the story of the fading reunions and strong bonds that belong to the men of World War II's 63rd Infantry Division. [:41] " These were the men of World War II's 63rd Infantry Division– the division whose motto was 'Blood and Fire.' Fifteen-thousand soldiers in that division had crossed the ocean to Europe, and then had fought their way through France and Germany. Some 1,200 were killed in combat; thousands more were injured, some grievously." [2:17] "'We have something in common,' said Dr. Jack Linscott, 86, of Marysville, Ohio. 'We counted on each other then, and we still do.' The men understand that in the end, as at the beginning, they have each other."